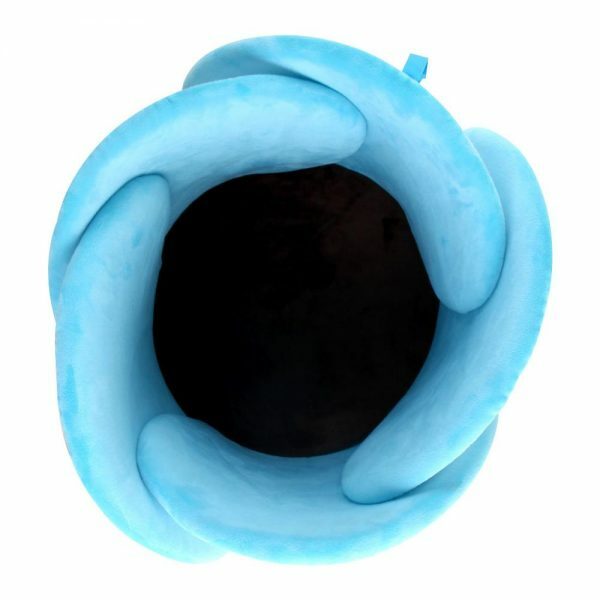 With cute outlook and soft plush surface, your baby will be delighted by the blooming flower petal shape cushion. 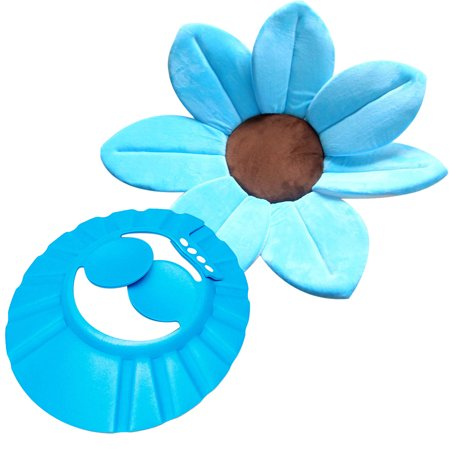 Can avoid slipping and keep warm when baby shower. 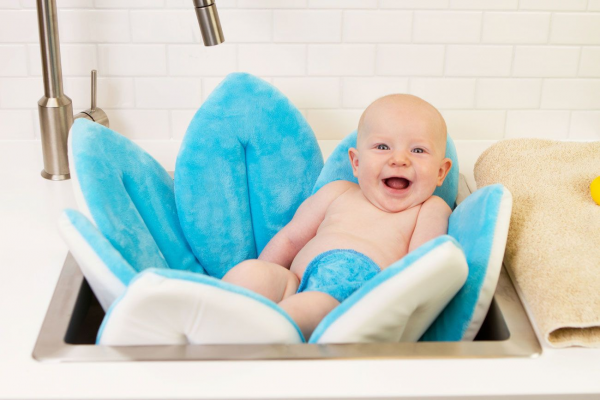 No more kneeling at the edge of the tub or nervously look after a slippery baby. 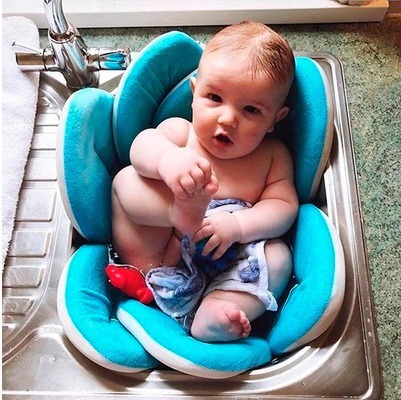 We keep your baby comfortable and safe!